Looking for a home for less than $250k with 3 or more bedrooms, you have 3 to choose from in Cornelius. When affordable homes go on the market they sell quickly. In the last 6 months homes in Cornelius under $250k went under contract in an average of 16 days and sold at over 99% of asking price. 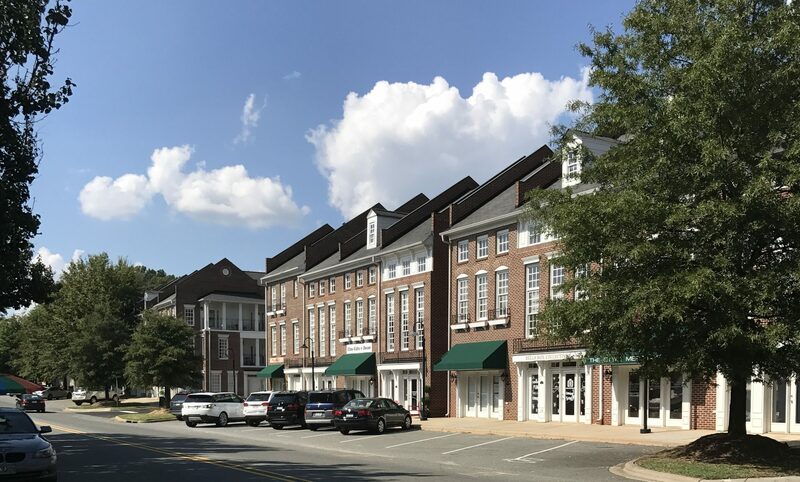 Next PostNext Cornelius Neighborhood Market Report – What’s happening where you live?